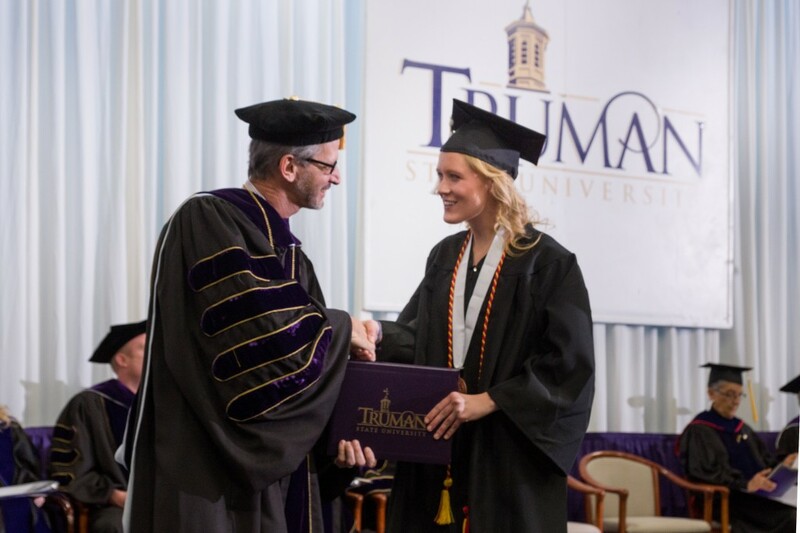 There is an exciting new opportunity for artists at Truman. The Pickler Memorial Library Gallery is now accepting submissions for solo or group art shows for the fall of 2017. The student body will be able to decide the winners through voting at 15 For Art, the Truman Jazz Festival, a basketball game, and the Big Event. 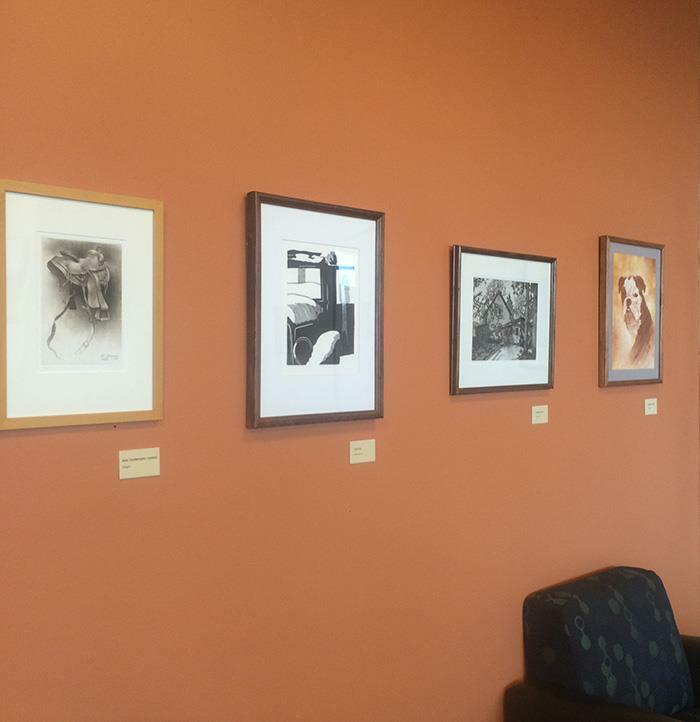 If you would like to show your art, please fill out the application by February 10 at 5:00 p.m.
From Spring 2016: Emeritus Professor Jim Jereb’s prints in the Pickler Memorial Library Gallery. Professor Wynne Wilbur and several ceramics students attended the National Council for Education for the Ceramic Arts 50th Annual Conference in Kansas City, MO, in mid March. Among the almost 6000 in attendance, our students had a great time talking with artists and other students from across the United States and abroad. Wilbur takes students to the conference annually and this year, because it was so close, more were able to make the trip than usual. 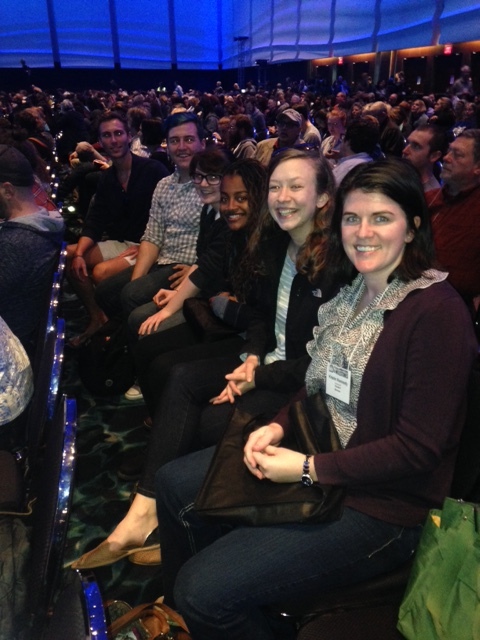 Truman students at the opening ceremonies at NCECA 2016. 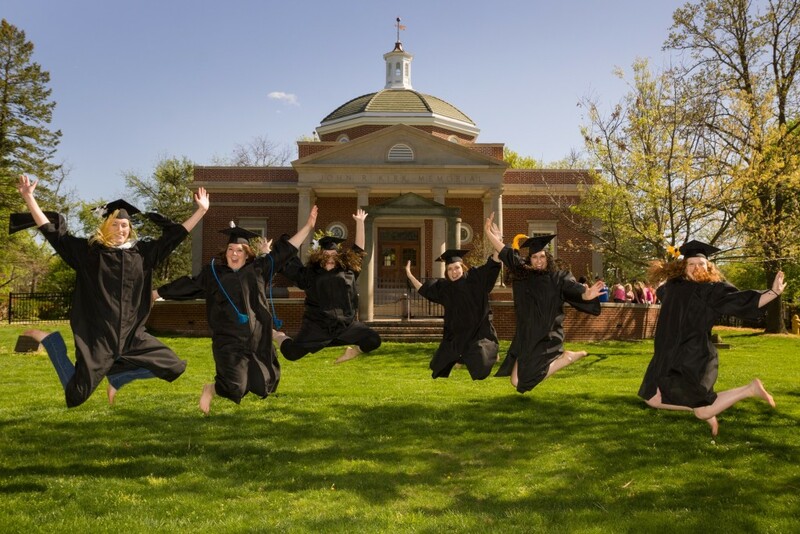 From close to far: Kristin Kennedy, Josslyn Ross, Nala Turner, Morgan Price, Charles Cantrell, and Piercyn Charbonneau (Photo: Wynne Wilbur). Don’t forget Majors Day on Tuesday, August 18, 2:30 – 4:00 p.m. in the University Art Gallery (OP 1114). This is a day for all majors new to the Art Department (first-years, transfers, and others here this week) to meet the faculty and staff and learn more about the Department’s programs. Students will also have a chance to meet with faculty in their respective areas (Art History, Studio Art, and Visual Communication) and have any advising questions answered as well. There will also be treats and a good chance to socialize. We’ll look forward to seeing everyone there! This week in the Art Department! It’s the last week of classes at Truman so there is lots going on in the Art Department! ART 429 Historical Methods Mini-Conference: junior Art History majors Duncan Holahan and Matt Treasure, and senior Art History minor Danielle Naeger, will present their historiographic research at a mini-conference which they have organized for Tuesday, April 28 from 9:00 – 10:20 a.m. in OP 2210. BA/BFA Studio Exhibition: in partial fulfillment of degree requirements, Hailey Gearo, Danielle Naeger, Colleen Ryan, and Jessica Zilch (BA in Art) will be exhibiting artwork as will Alex Eickhoff (BFA in Studio Art). 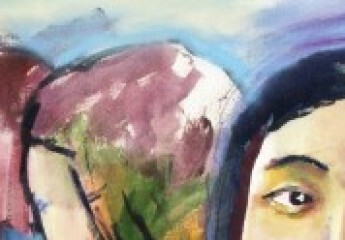 The opening reception will be held on Tuesday, April 28 at 6:00 p.m. in the University Art Gallery (OP 1114). As always, this Gallery event is free and open to the public. Strong Foundations exhibition: continuing through this week in the Gallery is the Strong Foundations show; this features work selected by Art Department from produced in Art Studio Foundations courses (and generally as part of the Foundations Proficiency portfolio review). This semester, work by Hannah Nicks, Sadie Pafford, Nicholas Phan, Joslyn Ross, Colleen Ryan, Taylor Schulz, and Yochi Tu appears in the show. Clay People sale: students in the ceramics club, Clay People, will be holding a sale of their work on Thursday, April 30 from 10:00 a.m. – 4:00 p.m. on the Quad (rain location: OP main atrium). Great chance to buy reasonably priced, hand made, sustainable, and beautiful gifts! We hope to see you at some or all of these great events, and stay tuned for more on the BFA in Visual Communications senior portfolio exhibition on Monday, May 4 at 6:00 p.m. at the Kirksville Arts Association! Marjorie (Iwai) Maas (BA: Art History) returned to campus on Wednesday, February 25 to work at the Career Fair on campus. 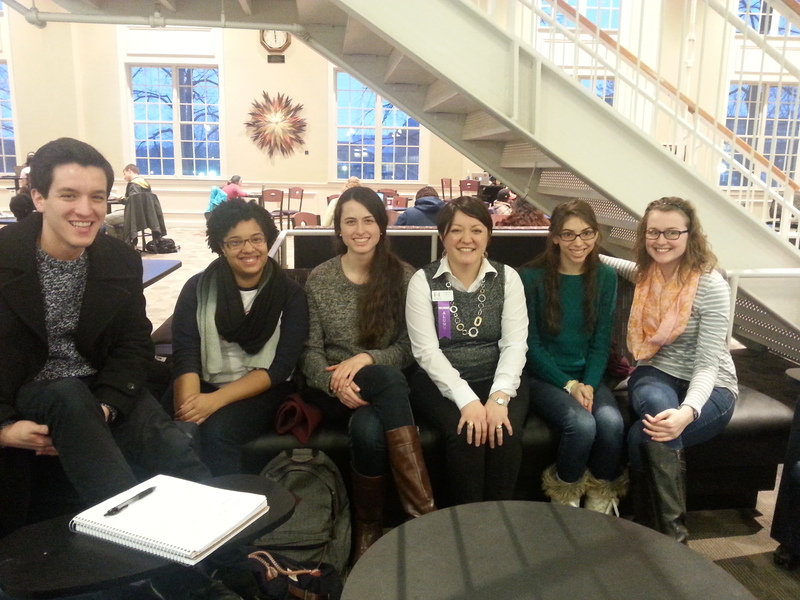 While she was here, she took time to meet with Art History Society members (and other majors) to talk about career opportunities in Art History and her own path in arts administration, arts lobbying, and college access. It was great to have Marjorie back on campus and we look forward to a return visit soon! If you are an alum and will be returning to the Kirksville area we’d love to hear from you. Please e-mail us at art@truman.edu! Student clubs up and running! Art History Society: contact ahstruman@gmail.com to be added to the mailing list and get information about meeting times. President: Danielle Bell. American Institute of Graphic Artists student group: President, Anna Grace (akg3846@truman.edu). Meets every other Monday, 7:00 p.m., OP 1222 (Illustration Room). 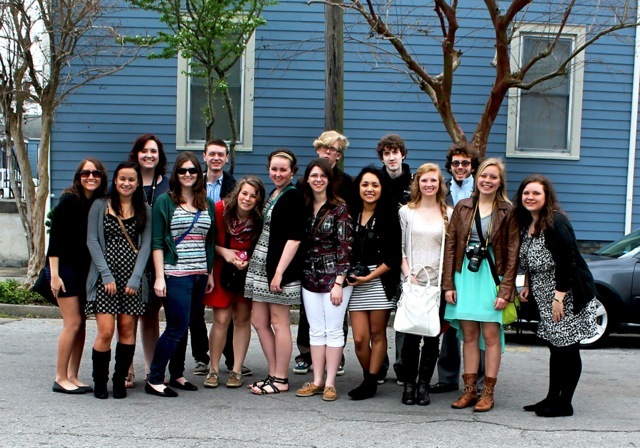 Pictured above: members of AIGA on trip to New Orleans to visit design firms there. Clay People: President, Ali Goeckner. For more information, contact Prof. Wynne Wilbur (wwilbur@truman.edu). No regularly scheduled meeting time, but watch the bulletin board outside the Ceramics Studio (OP 1260) for notices of meetings and activities.